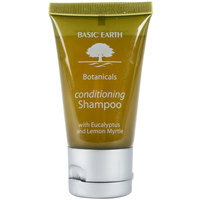 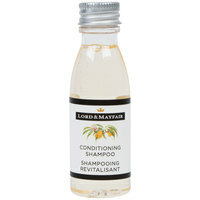 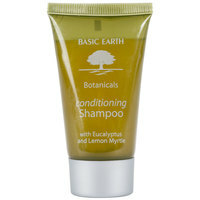 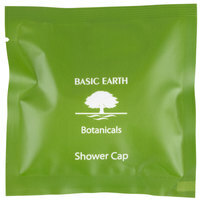 Our selection of eco-friendly amenities includes shampoo, conditioner, soap, body wash, lotion, and shower caps. 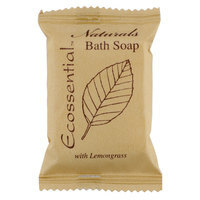 All of these items are available in smaller quantities, making them perfect for guests staying overnight in your hotel room, condominium, or guest house. 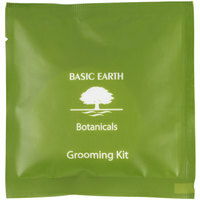 Select products are also available in larger sizes for your visitors staying for longer periods of time. 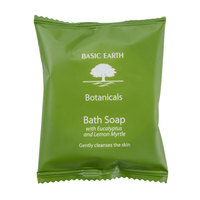 By offering your guests eco-friendly bath amenities, they’re sure to be impressed by your establishment’s great hospitality. 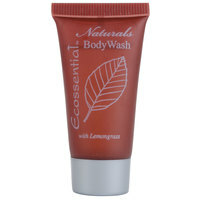 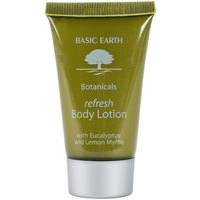 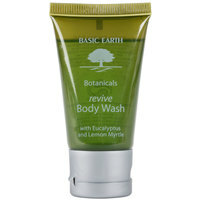 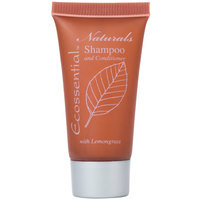 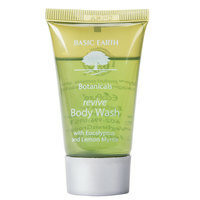 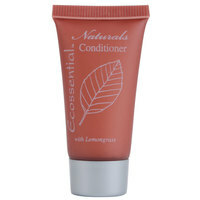 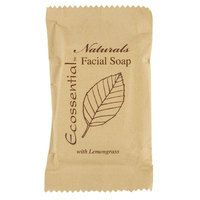 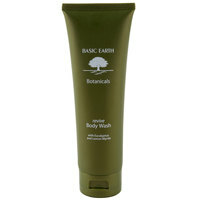 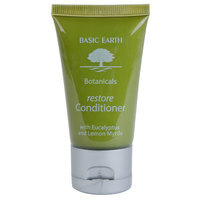 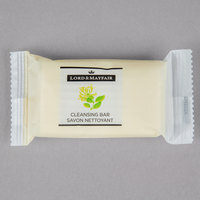 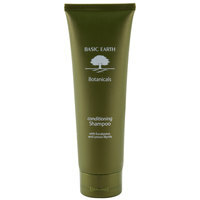 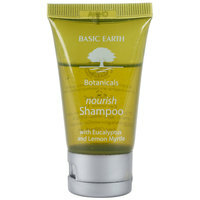 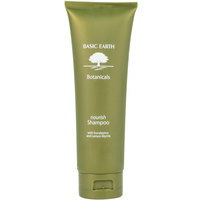 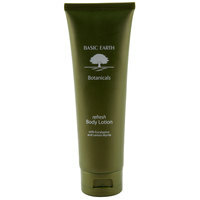 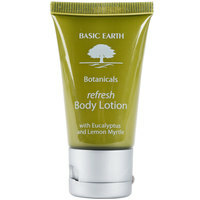 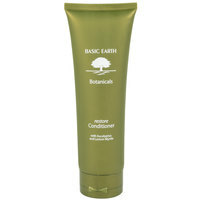 Plus, since these products are all natural and biodegradable, you can feel good about what you’re giving your guests. 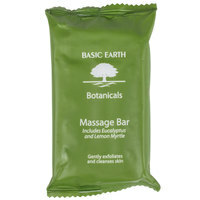 As an added bonus, all of these amenities are available in bulk quantities, so you won’t have to reorder as often. 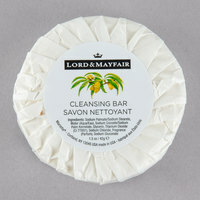 For other great products to have available in your business, be sure to check out our hotel towels, hotel room mirrors, and mints and candies. 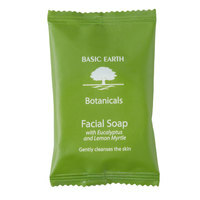 If you're wondering where to buy eco-friendly hotel bath amenities, we have a large selection of eco-friendly hotel bath amenities for sale at the lowest prices.